Brenda Christine Roland passed away on Thursday, June 7, 2018 after losing her battle with cancer. She was born in Eustis, FL in 1957, then moving to Milton in 1986. 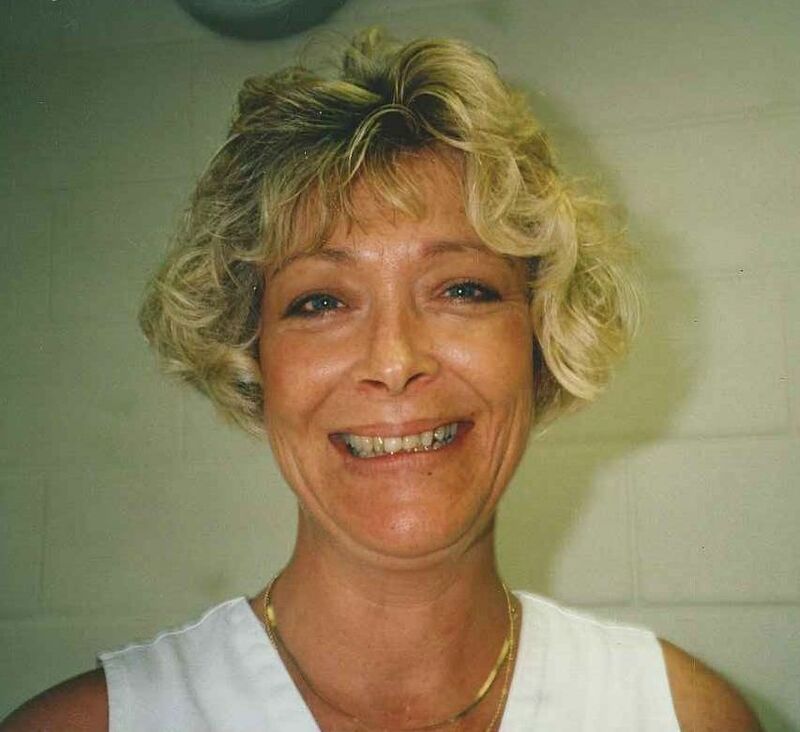 Brenda recently retired after 21 years as Executive Director of RSVP in Santa Rosa County. She was very dedicated to her work, accomplishing many things to help the children and seniors of our community. RSVP also played a supporting role with the Emergency Operation Center during Hurricane Ivan. She was preceded in death by her father, J.D. Roland and brother, Jesse Roland. Survivors include: husband, Richard Pitt of Milton, FL; son, James Comeau of Johnson Valley, CA; daughter, E. Morgan Pitt of Milton, FL; mother, Mary Bruce of Milton, FL; sisters, Gerri (David) Borja of Milton, FL, Tanya (Mel) Barlow of Molena, GA, and Michela (Robert) Dorman of Milton, FL; and brothers, Vance (Deborah) Roland of Milton, FL and Aza (Jennifer) Wright of Tallahassee, FL. She will be also be missed by several nieces, nephews, and dear friends. Trahan Family Funeral Home of Milton is in charge of arrangements. A memorial service will be held from 10:00 a.m. until 2:00 p.m. on Saturday, June 16, 2018 at Milton Community Center. To send flowers to the family of Brenda Christine Roland, please visit our Heartfelt Sympathies Store.